Amazon's increasingly ubiquitous helper comes built into the device and is accessible via a large circular button at the top of the remote. The idea with the Harmony Express is to use Alexa to control the various devices in your home theater. 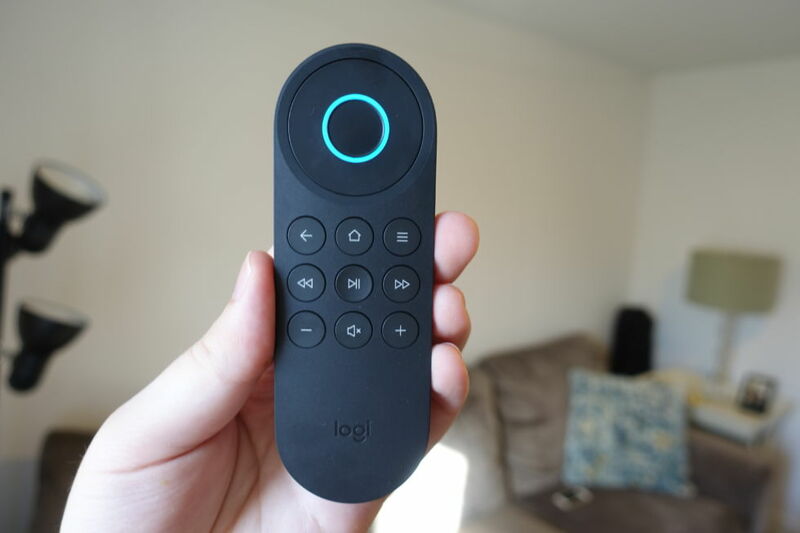 Past Logitech Harmony remotes have been usable with an associated Alexa skill for those with separate Echo devices, but here the voice controls are baked in. The Harmony Express costs $250 and is available starting Tuesday.